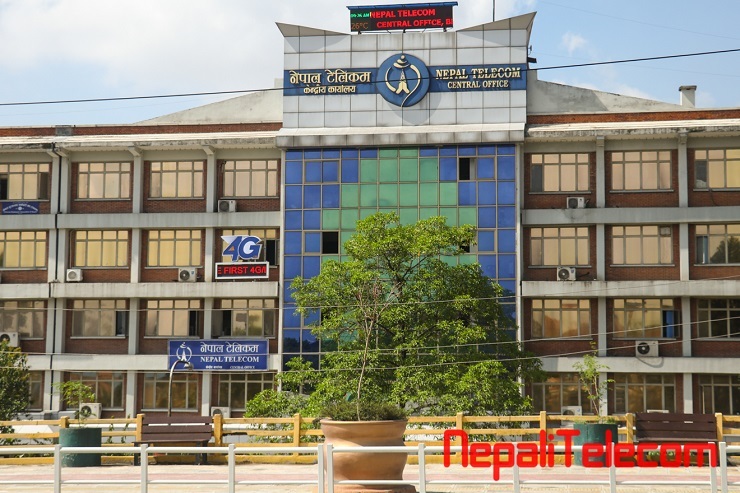 Ntc launches India outgoing call offer. There was a demand for reducing the call rate to India for a long time. So, Ntc India call pack is reducing the call rate from Nepal to India significantly. This is now also included in Ntc Monsoon offer. Ntc India call offer includes daily, weekly and monthly packs. For international calls, customers can make a call through either access 1424 or 1425 /1445 or 00. 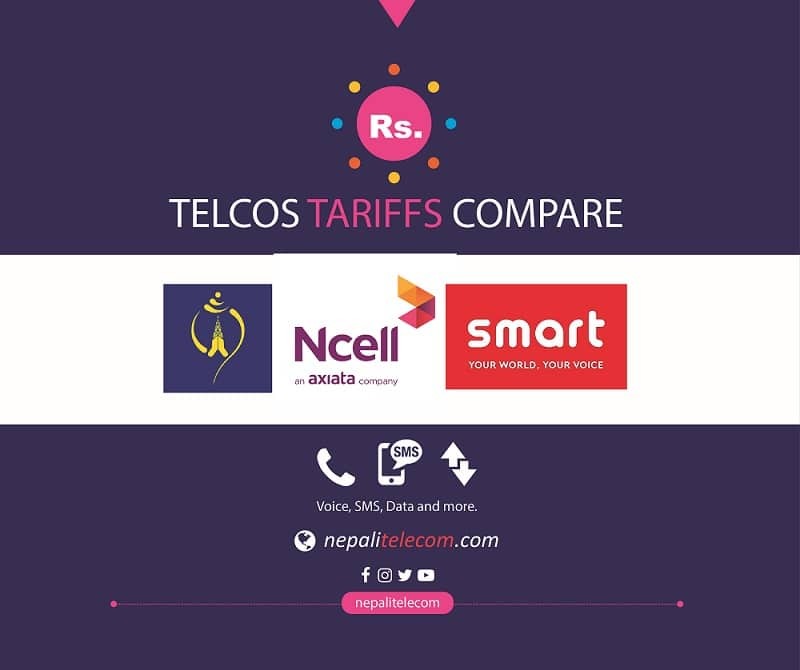 But the call tariff is cheaper through the access code 1424 at the rate of Rs 2.9. Currently, direct calling to India through 00 code is Rs 12 whereas from 1425 or 1445 is Rs 6. Now that the India call pack is launched, the new call rate with different packs is valid through all the access code. India call pack enables Ntc customers to make calls to India from Nepal at cheap rates. There are daily, weekly and monthly packs in NTC India call pack for cheap call rates to India. Here are those different offers in the India call pack. Monthly pack of Rs 500 for 215 minutes call. The cheapest rate with this offer is at Rs 2.22 per minute. How to subscriber Ntc India call pack? MINDIA to 1415 for Monthly pack of Rs 500. Here is the summary of NTC India call pack and subscription code for the daily, weekly and monthly packs.